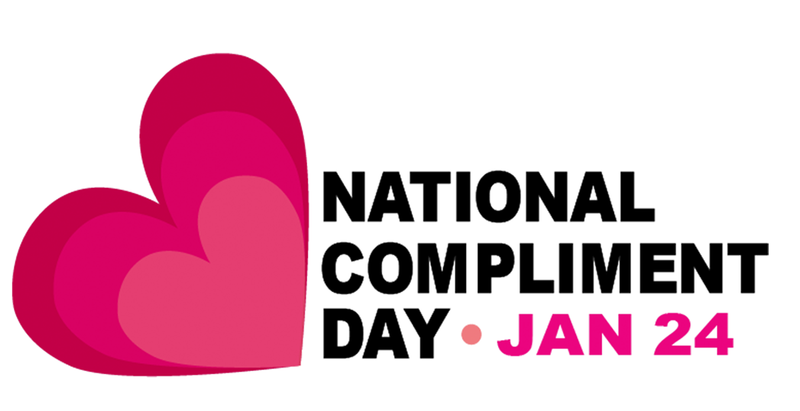 January 24th is National Compliment Day. There are a million ways to pay someone a compliment. In the workplace, a compliment can go a long way. Recognizing employees for a job well done can increase performance, bolster retention and boost your bottom line. Offering an online rewards platform where employees can use reward points to shop for merchandise is an engaging and effective way to make employees feel appreciated. By earning shopping points, employees feel a sense of pride and accomplishment knowing that their hard work matters to an organization. Offering them a selection of in-demand merchandise from which they can choose, motivates them to keep earning points and setting new goals for themselves. 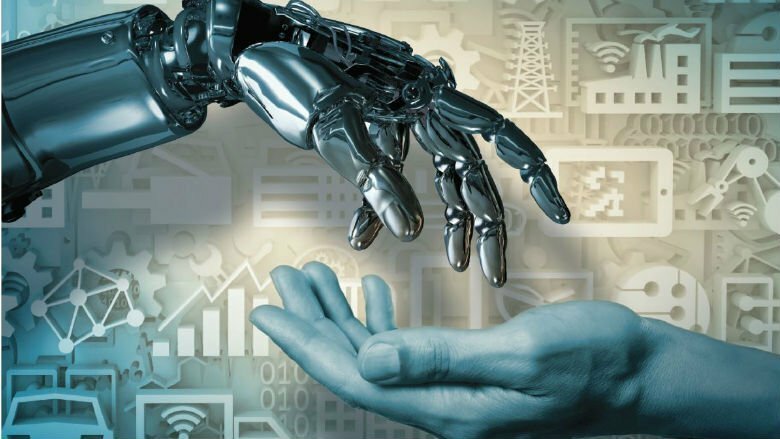 They feel valued and respected by receiving the points, and as an organization you’ll see a boost in productivity and engagement. We offer our own rewards platform, MaxSite™. Virtual badge boards where employees and managers alike can post compliments and notes of gratitude to one another creates a sense of community and stimulates appreciation among colleagues. By creating a public forum where employees can be recognized for their contributions, you allow all employees to gain visibility and remind them they are valued. Creating badges for different categories and different accomplishments can help personalize accolades, and help managers create customized messages for recipients. Recognition shouldn’t be limited to management. All employees should be given the ability to give each other badges and publicly acknowledge their peers. Again, this acknowledgment can help to build a community within your organization and create a culture of respect, camaraderie and inspiration. Every month, honor an employee who really shines by declaring them “Employee of the Month.” The honoree will feel a tremendous sense of pride having earned this spot, and, other colleagues will feel motivated by the prospect of one day earning the same accolade. This a company-wide acknowledgement of an employee’s talent, commitment and achievements that will resonate long after the month has ended. Further elevate the Employee of the Month program by awarding the employee with points to be put towards a tangible reward of the employee choosing. This will really underscore the personalization of this program and sweeten the reward. Learn more about how to keep your employees engaged.